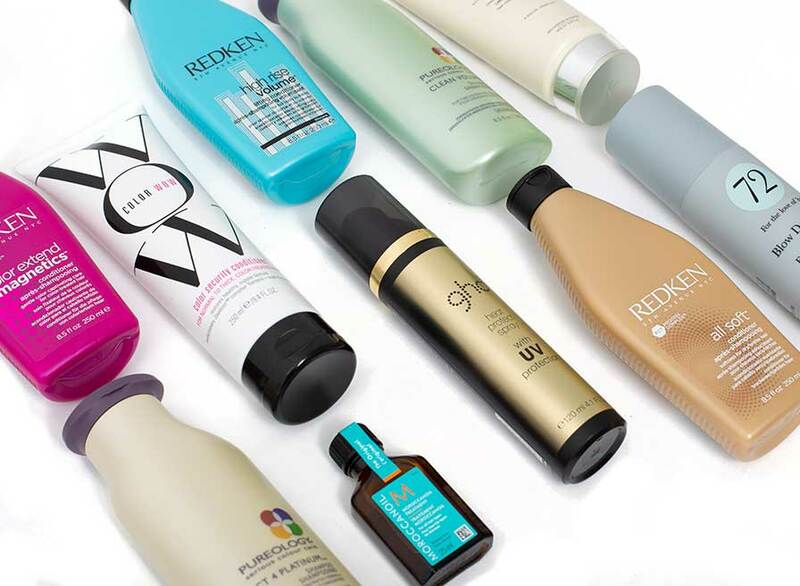 Been searching for the perfect formulas to suit your hair? 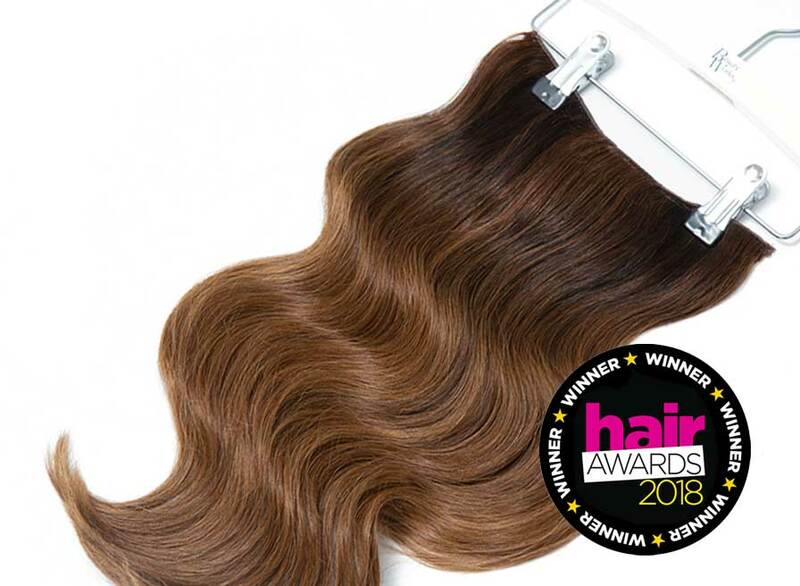 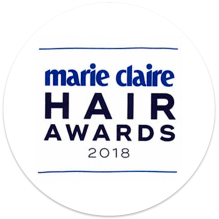 We’re bringing you stylist approved products that will noticeably add volume and shine, enhance colour and guarantee that you have a good hair day, every day. 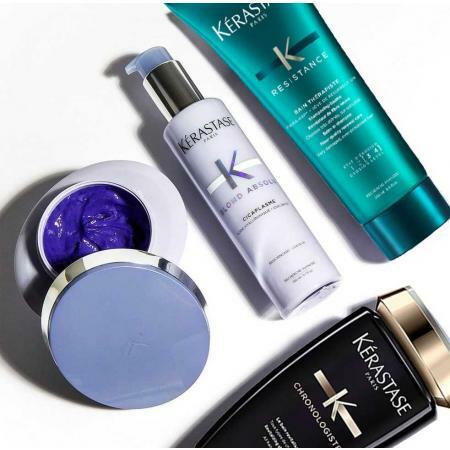 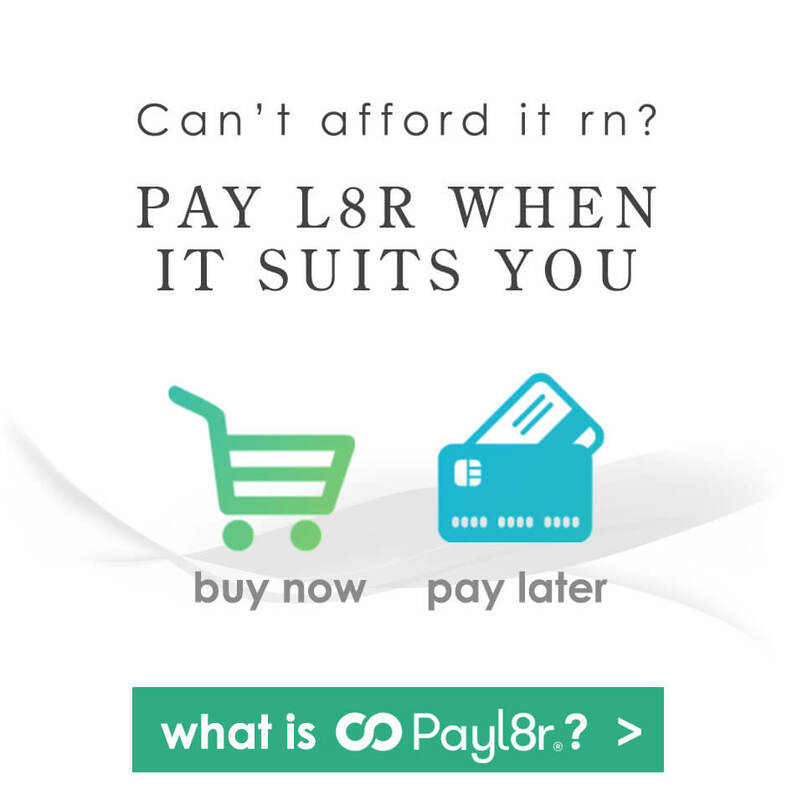 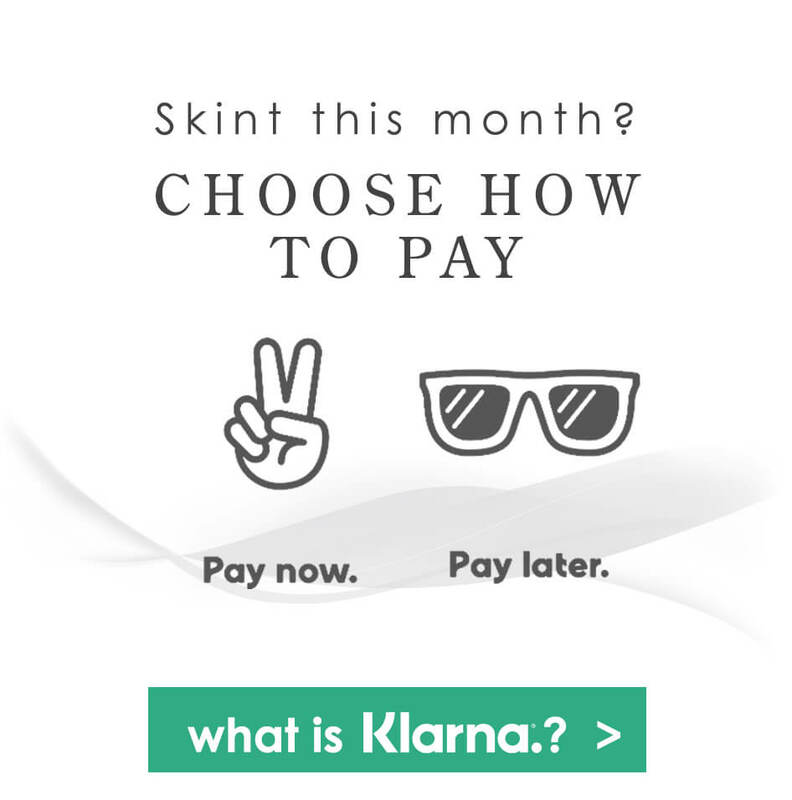 Discover your perfect product from big name brands including Kerastase, Redken and Color WOW. 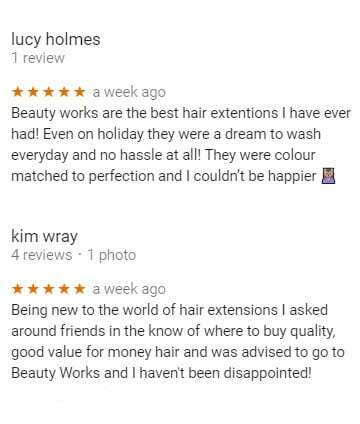 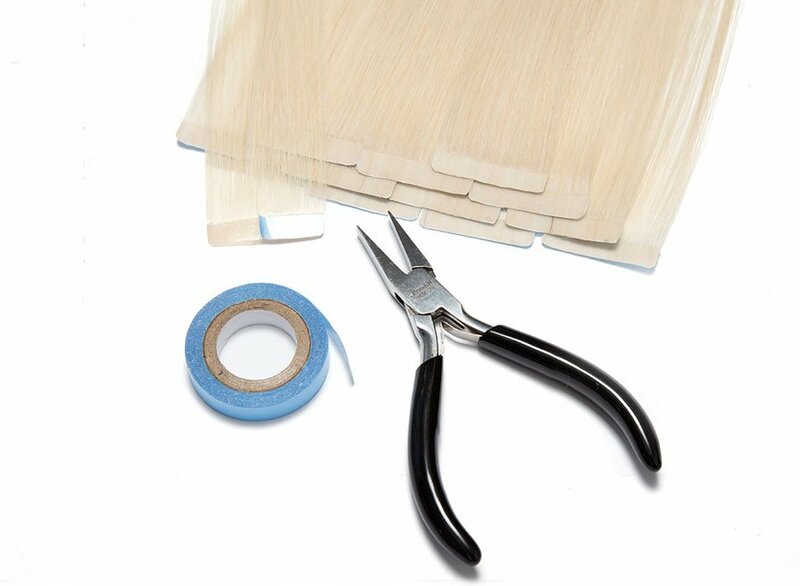 We've got everything you need right here at Beauty Works. 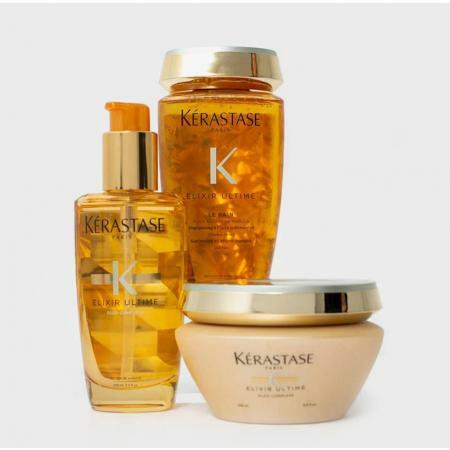 Kérastase provides luxury, personalised hair care so that every woman can experience her own, most exceptional hair. 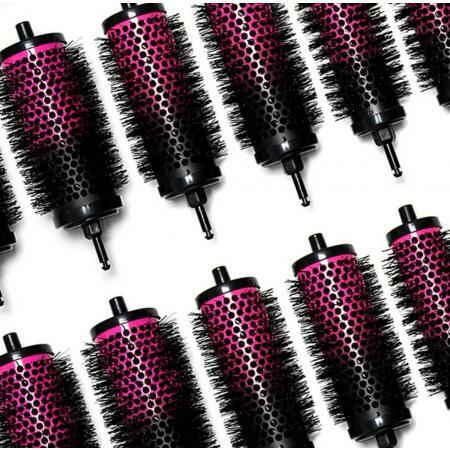 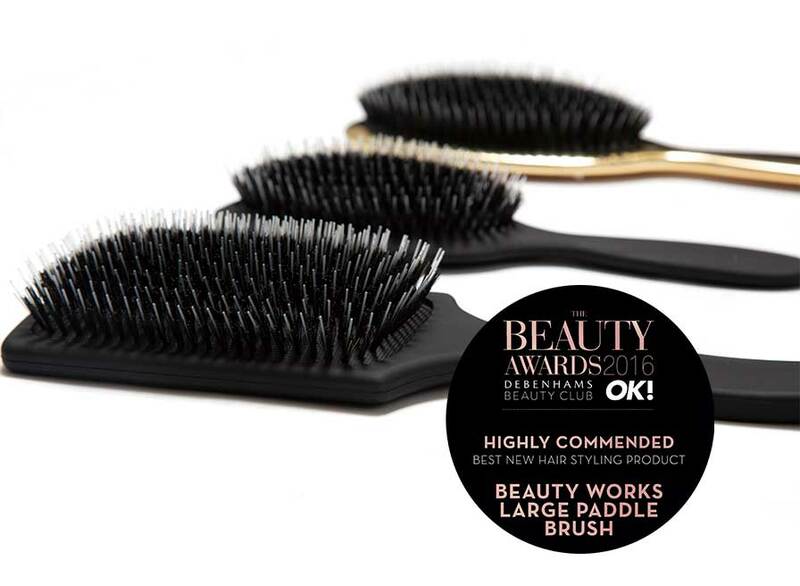 Known as "The Hairdressers' Hairbrush", Denman are reknowned for their innovative products and exceptional quality. 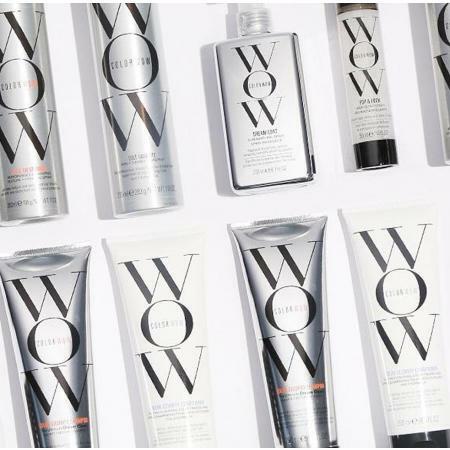 Their ground-breaking innovative formulas are what makes Color Wow your go-to for colour treated hair. 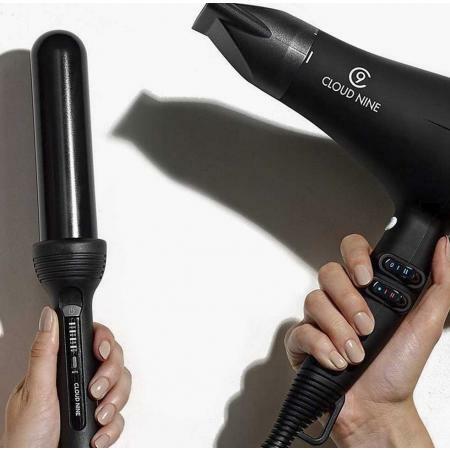 The Cloud Nine tools are known for their exclusive Kinder Styling Technology – the science behind glossy, long-lasting style. 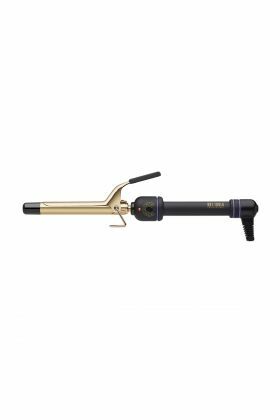 Pro Blo was created for women who crave that salon blow-dry look, without the time or money to maintain it. 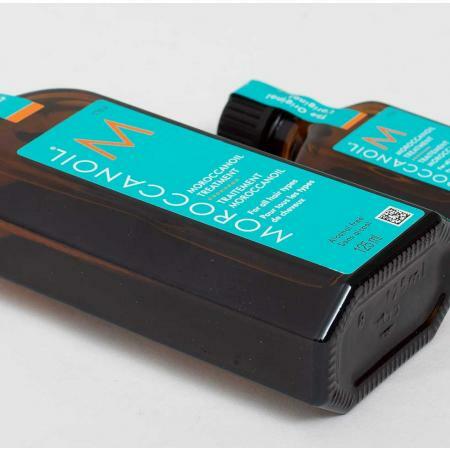 The award-winning formulas from Moroccan Oil products create long-lasting smoothness and boost shine. 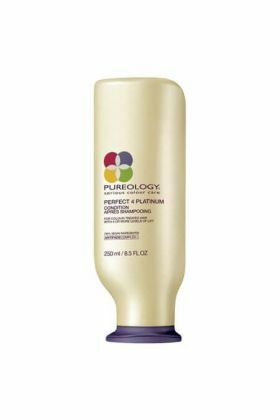 Beautifully, glossy hair, with minimum effort, every day. 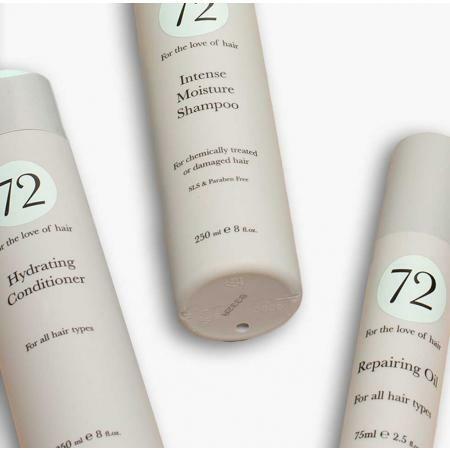 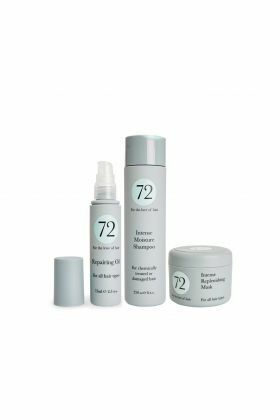 With 72 Hair, you'll never have a bad hair day again. 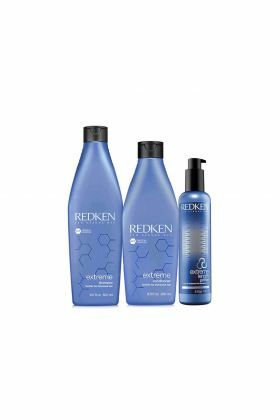 Redken professional haircare offers a range of simple solutions to take care of any hair concern you may have. 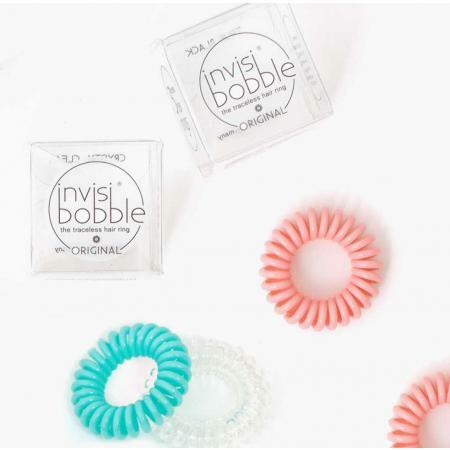 The invisibobble® revolutionary hair tools are traceless with a strong grip, whilst being kind to your hair. 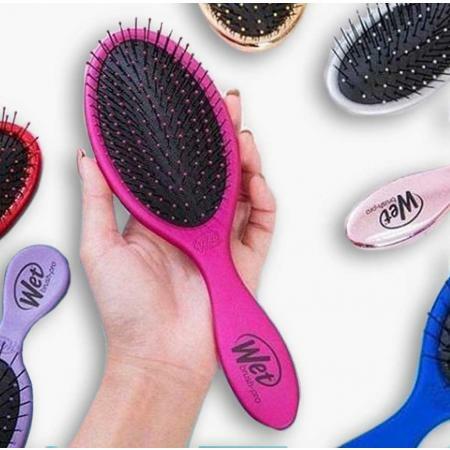 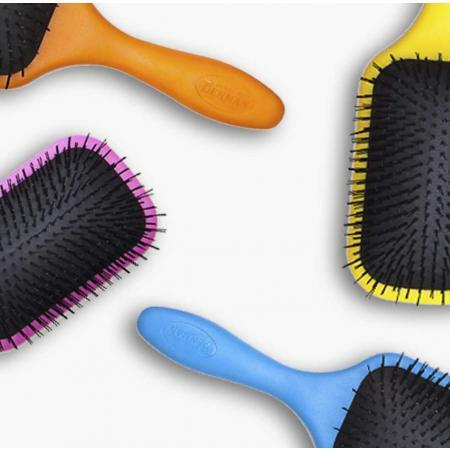 WetBrush's famous detangling bristles gently loosen knots without pulling or breaking hair. 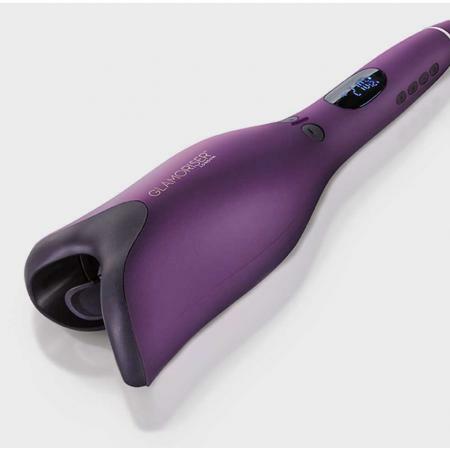 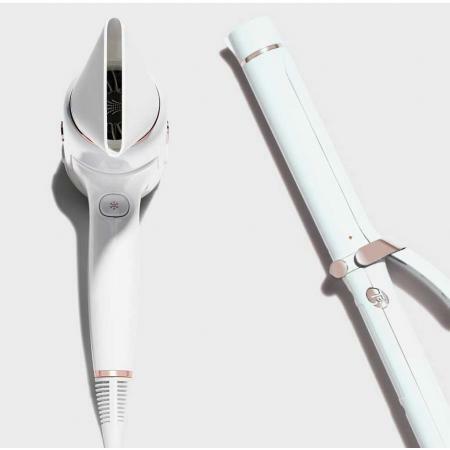 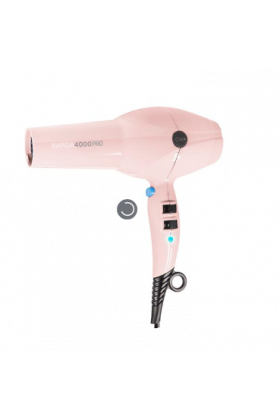 A monthly trip to the salon is no longer the only way to have a good hair day - with GHD this can be achieved every day. 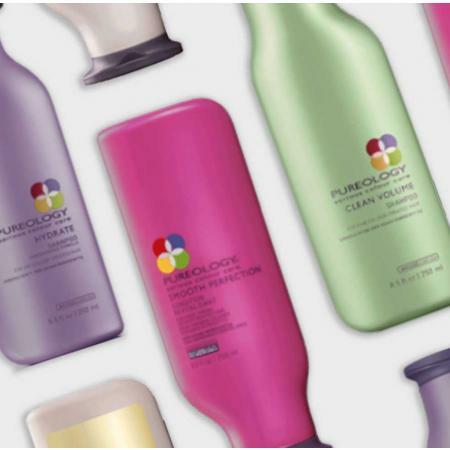 Pureology, known for their "no nasties" approach, has become a favorite of stylists and clients alike. 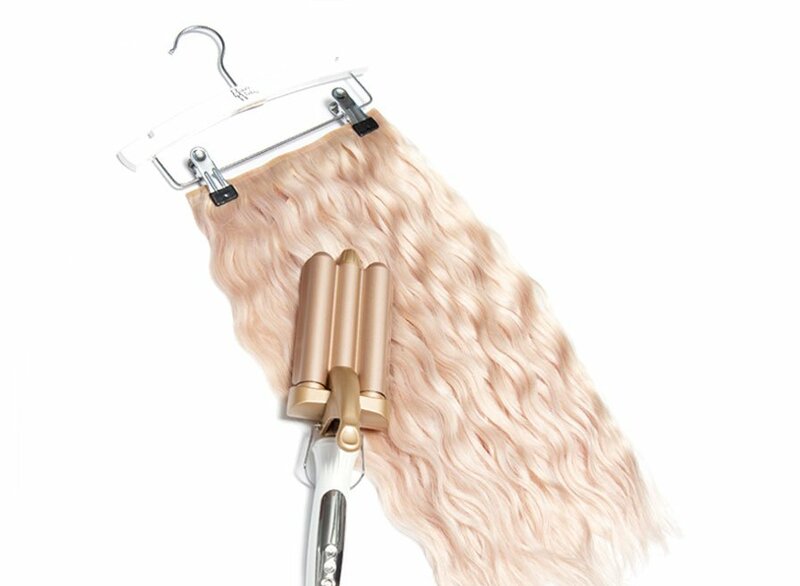 Lasting and efficient, BaByliss products are designed to meet modern needs and make your everyday life easier. 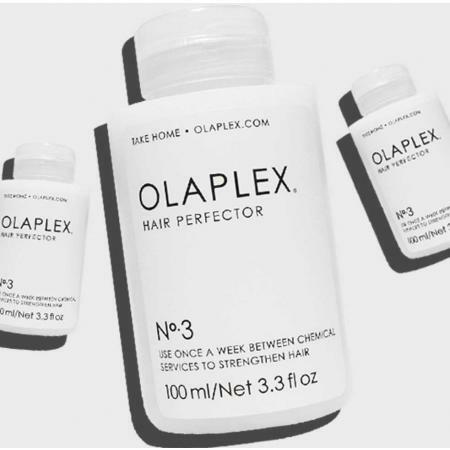 Whether you need to restore compromised hair, or provide the ultimate breakage insurance - Olaplex has it covered. 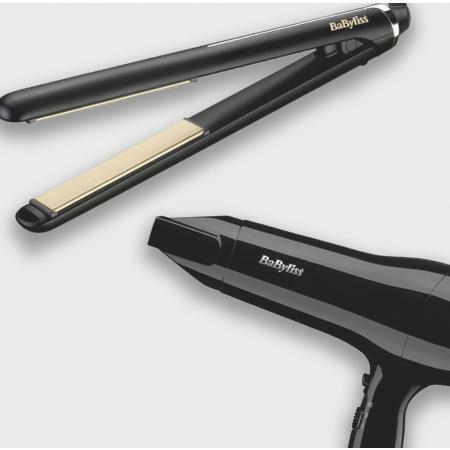 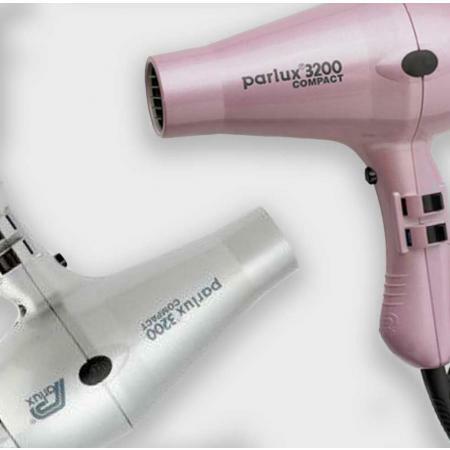 From design to final product, every componant of Parlux hairdryers offers durability and efficiency. 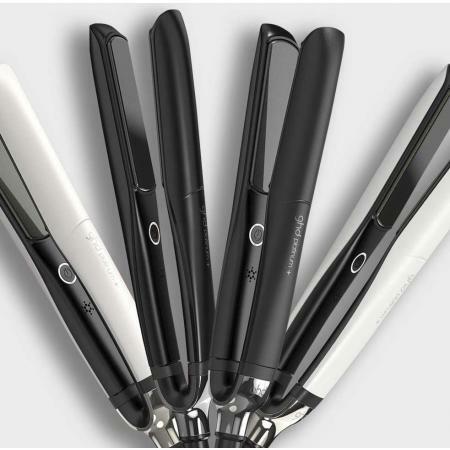 The T3 range combines elevated aesthetics, meticulous engineering and cutting-edge technology. 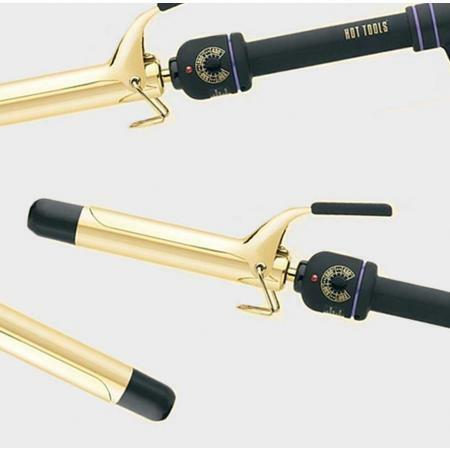 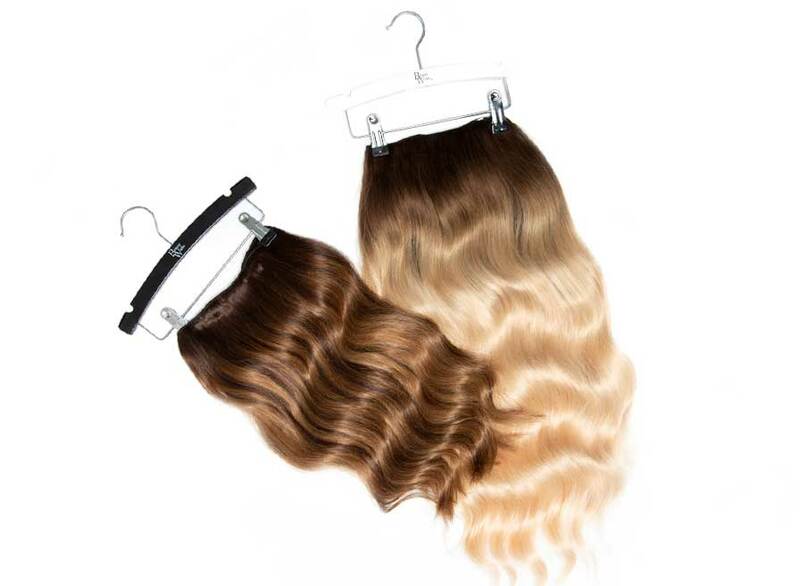 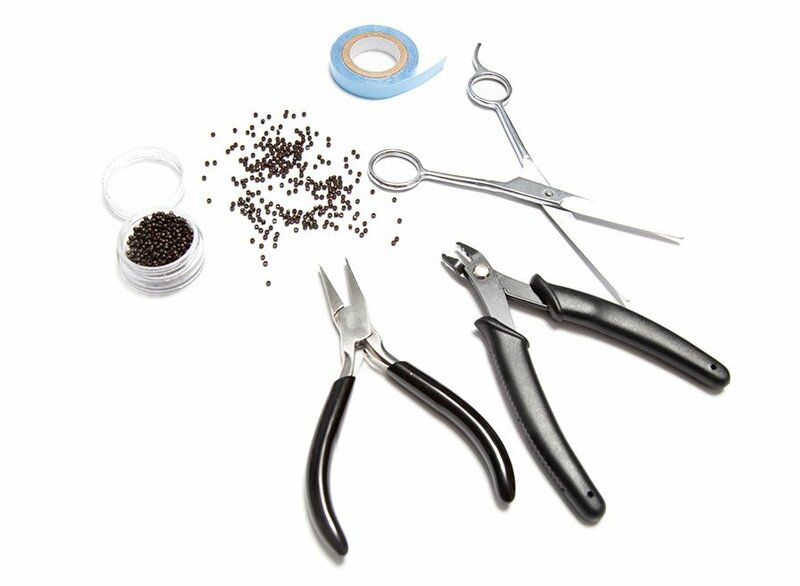 Hot Tools® help stylists be at their creative best – delivering beautiful, long-lasting styles at affordable prices. 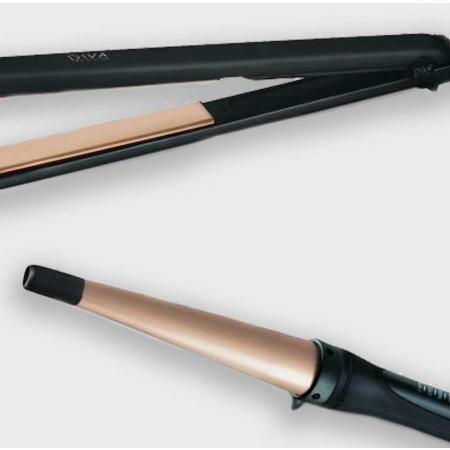  Diva Pro Styling provide innovative, salon quality stylers, tried and tested by award-winning hairdressers. 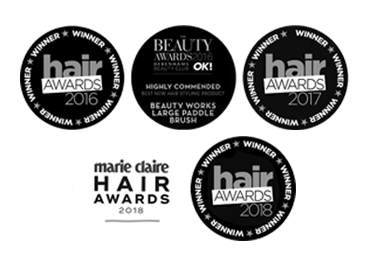 Glamoriser is a well established salon brand that prides itself on developing truly innovative, professional performance products. 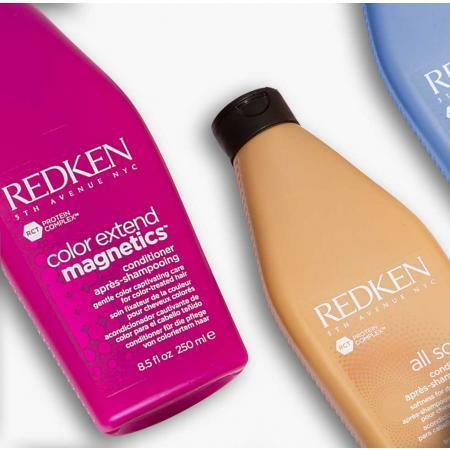 Whatever your hair concern, you'll find something to suit all your hair needs in our range of haircare bundles.